Here are some barbecue side dish recipes to accompany your next grill cookout. Sure, a big, fat steak looks impressive on a plate all by itself, but you need some veggies and other sides to round out the meal right? Obviously, you can serve just about anything alongside grilled food, rice, soup, salads, veggies, etc. 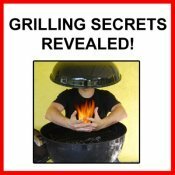 So some of these are not grilling recipes per se, they are cooked in your kitchen. However, some are cooked right on your grill. There is something impressive about every part of a meal (appetizers, side dishes, sauces, entrees, etc.) being cooked on the grill or fire pit. One of my all time favorites is Fire Roasted Sweet Bell Peppers. The smoky flavor, complemented by the syrupy sweet sauce thrown off by the peppers as they cook is delicious! 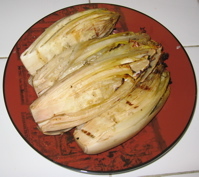 For some European flair, try some Grilled Endive (properly pronounced “On-Deeve”). The bold, slightly bitter flavor blends beautifully with the grill flavors. This Grilled Potato Recipe is simple and delicious. I came up with it quickly the other day when i was grilling a nice leg of lamb and the pairing was great! 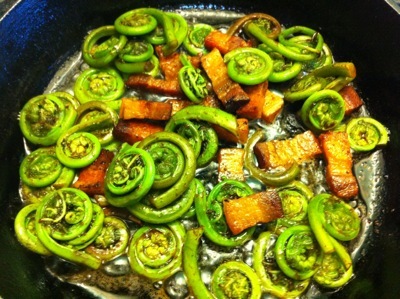 Did you know you can eat fiddlehead ferns? 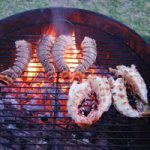 I didn't until a few years ago but now I love to grill up these spring delicacies. This barbeque grill recipe for fiddleheads uses some smokey bacon and garlic to spice up these crunchy and tasty treats. Puréed Butternut Squash is creamy and delicious! No, its not a barbeque grill recipe, but it compliments smokey rich poultry dishes beautifully! Try it with the ginger-tarragon roast chicken recipe. Grilled Tomato and Chevre Bruschetta - Grilling tomatoes really amps up their flavor, adding a smokiness as well as concentrating and caramelizing their sweetness. As a topping with goat cheese and basil, this makes an amazing bruschetta for summer snacking! 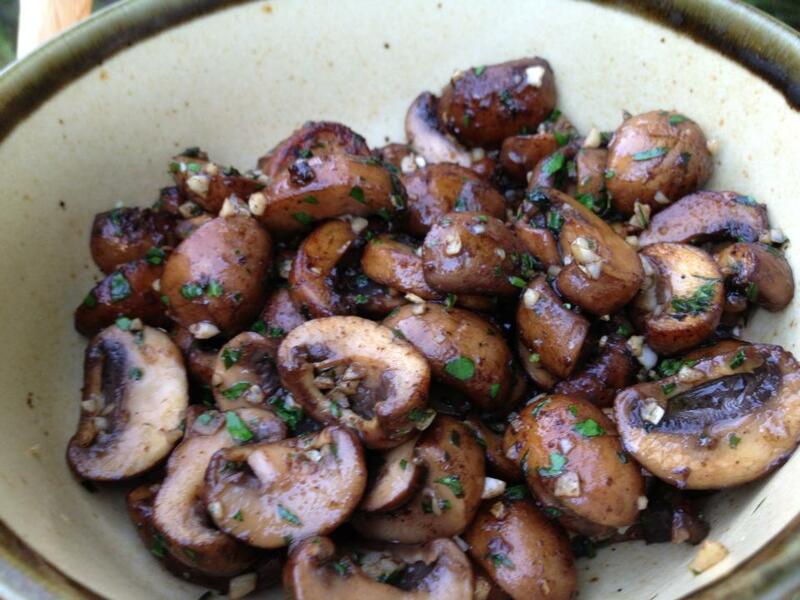 Grilled mushrooms are even better than regular mushrooms! Why? Because adding that smokey grill flavor just amps up the flavor of the already earthy flavor of the mushrooms. 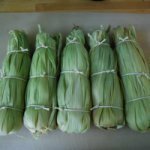 This recipe is also remarkably easy and quick to make. Foil-wrapped grilled vegetables stew gently in their own juices to create succulent, tender vegetables without drying out in the direct fire. This recipe is delicious, easy and never fails to impress the guests! Pretty soon you’ll be the grilling guru in your own household! 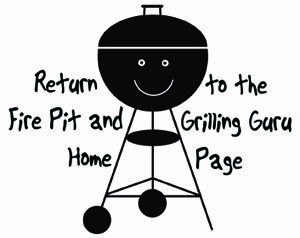 Pair it with most any other barbeque grill recipes you find on these pages. 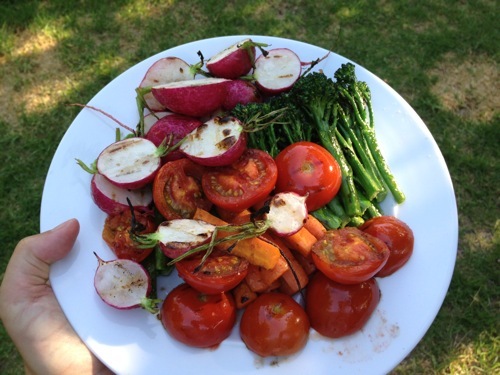 Organic Grilled Vegetables Recipe - Fresh, organic, healthy vegetables are beautiful, healthy and taste great raw, so why doctor them up and stew them to death? Just let their natural beauty and flavor shine through with this simple but fabulous way to prepare fresh veggies. This mashed Potatoes Recipe goes a bit above and beyond the call of duty. This is a rustic Provençal gratin that incorporates celery root and garlic into a creamy dish with a browned crust on top that is delicious. 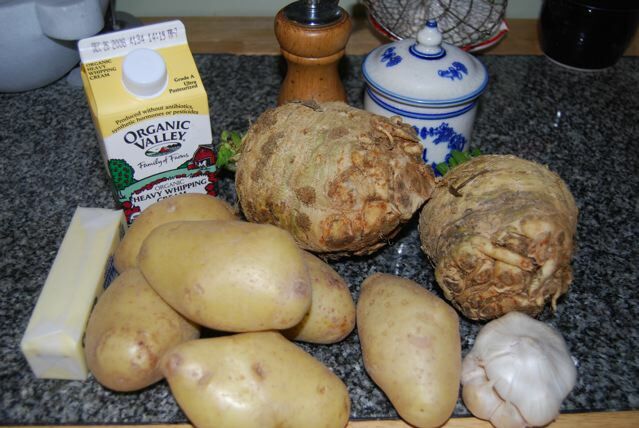 Not your grandmothers mashed potatoes! Unless she was French of course! Grilling potatoes is fun and delicious. In fact, I like these much better than your standard baked potatoes as the skin gets a rich, smokey, crispy flavor that is just to die for. Smother them in butter and eat up! 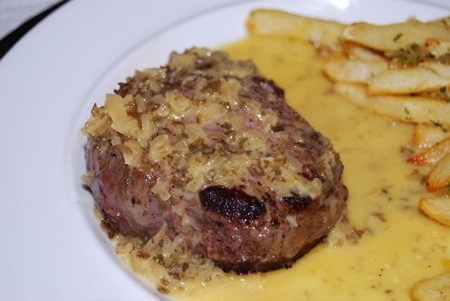 Bernaise Sauce Recipe - OK, so Bernaise isn't exactly a side dish, but it is a sauce that is a perfect accompaniment served over your favorite grilled foods, especially steak. This rich, creamy sauce is not as hard to make as many think so try it out! Turkey Stuffing Recipe - Whether you are grilling a turkey, roasting a turkey or not even having a turkey, this rustic, hearty sausage based stuffing is the shee-nizzle! 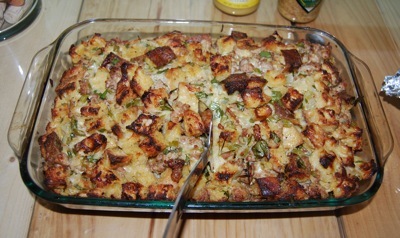 Quite simply my favorite stuffing recipe I've come across, this is delicious, even if it's not Thanksgiving! 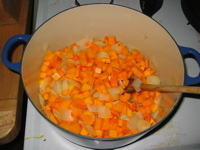 Done with the Side Dish Recipes page?